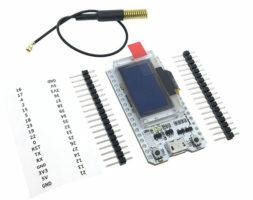 The Lora/GPS_HAT is a expension module for LoRaWan and GPS for ues with the Raspberry Pi.This product is intended for those interested in developing LoRaWAN solutions. 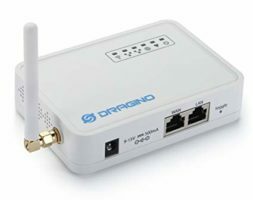 The Lora/GPS HAT is based on theSX1276/SX1278 transceiver.The add on L80 GPS (Base on MTK MT3339) is designed for applications that use a GPS connected via the serial ports to the Raspberry Pi such as timing applications or general applications that require GPS information. Velocity Accuracy Without aid <0.1m/s,Acceleration Accuracy Without aid 0.1m/s⊃2;.